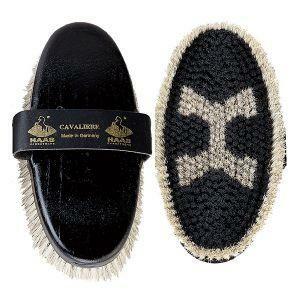 HAAS Noir – a super soft black pure horsehair brush. 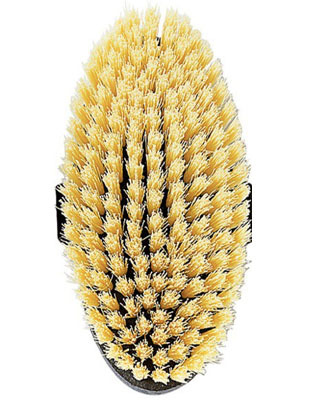 With 5cm long bristles this brush is perfect for gently sweeping off fine dust & dirt to create a gorgeous shiny coat. The body of the brush is made of a black wood look-alike durable resin material where its dense bristles are directly incorporated without any use of glue or other foreign material. 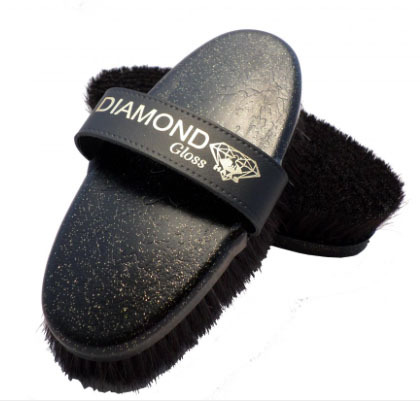 The body is shatter resistant and provides superior bristle retention. It is completely washable with non-bleaching agents for better hygiene. Since 1919 HAAS has specialised in the development and manufacturing of brushes for all aspects of grooming horses. Their motto “bespoke care” is followed by the selection of materials, the manufacturing and final inspection. The combination of bristles made of different material, craftsmanship and modern production technology ensures the exemplary quality and longevity of all HAAS products. This equals happiness for horses, owners and grooms. 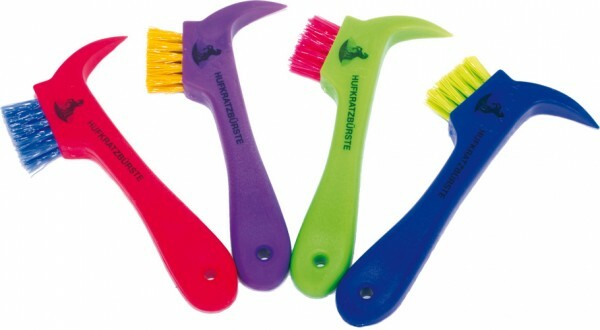 All brushes are made in Germany.